Crash! 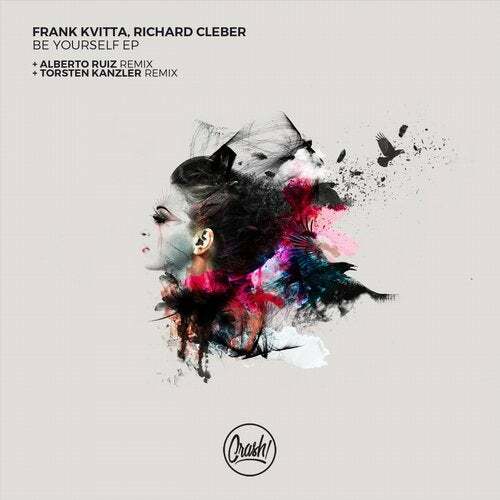 Presents The Release Number 87 With A Big Ep Called "Be Yourself From Our Owner Richard Cleber And Frank Kvitta. This Ep Include One Original Mix Plus Two Big Remixes From Alberto Ruiz Released On Nice Labels As Elevate,Tronic,Terminal M,Bedrock,Relief And More And Another Big Remix From Torsten Kanzler Released On Filth On Acid,Tronic,Hydrozoa And More.